Vice Foreign Minister Choe Son-hui said earlier this month that Washington threw away "a golden opportunity" at the summit. North Korea may also be asking itself - what is the point of talking to the South? Before the Trump-Kim summit in Hanoi, the two sides were discussing ways to develop economic ties. 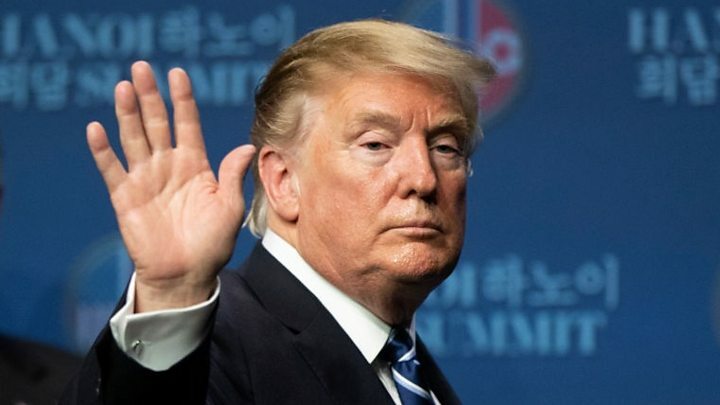 South Korea had hoped to ask for sanctions exemptions from the US to take part in part in various projects, but Donald Trump has made it clear that will not be acceptable. 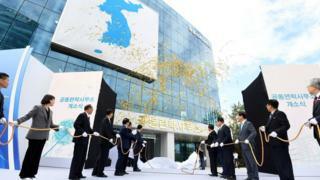 Pyongyang concluded in a recent newspaper editorial that South Korea can do nothing without US approval.